At last, your hotel website is online, ready to attract clients from all over the world. Have you thought about translating it into Italian? According to the Italian National Institute of Statistics, Italians have made more than 12.6 millions of trips to foreign countries in 2017. France and United States are among their favorite destinations (ISTAT 2018). 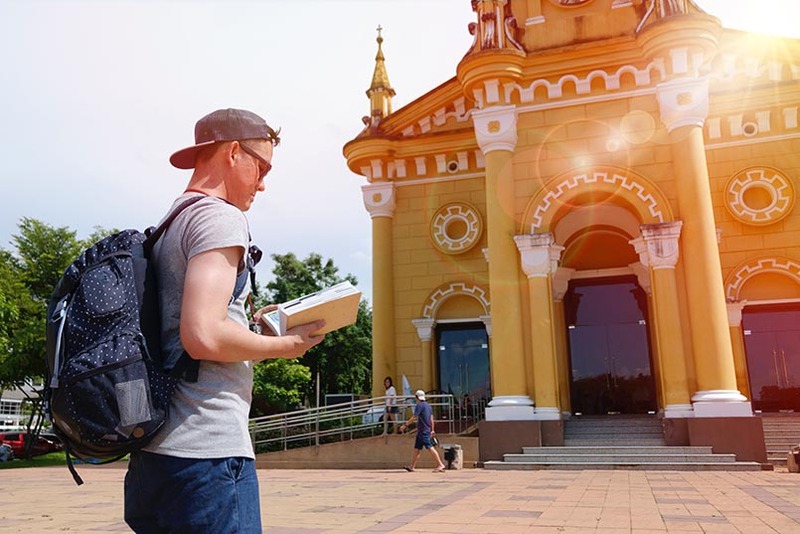 Tourism texts should be both informative and fascinating, making readers want to visit the places described and giving them practical information to do so. Having studied both tourism translation and literary translation, having a lot of experience in translating texts for the Tourism & Hospitality industry and writing as a hobby (you can find out more about me here), I will make your translated texts capture your Italian readers’ interest so as they will desire to book a stay at your hotel.